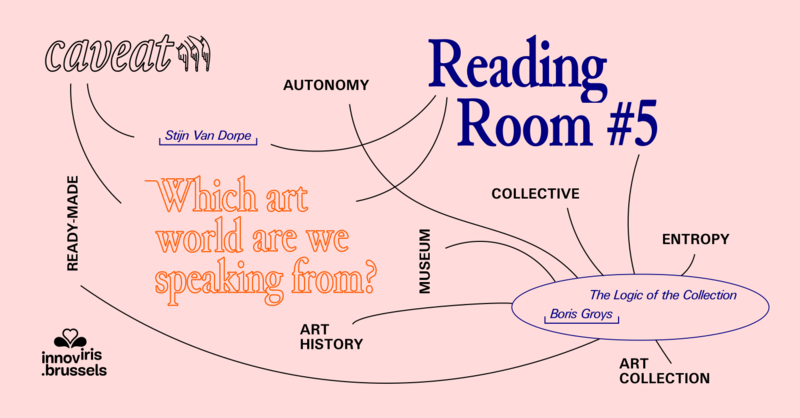 Collective reading and discussion of 'The logic of the collection', a text by Boris Groys. This article was selected by Stijn Van Dorpe, one of the artists at the core of Caveat's collective research. Copies will be available. Caveat is supported by Innoviris.